It's so easy to make! 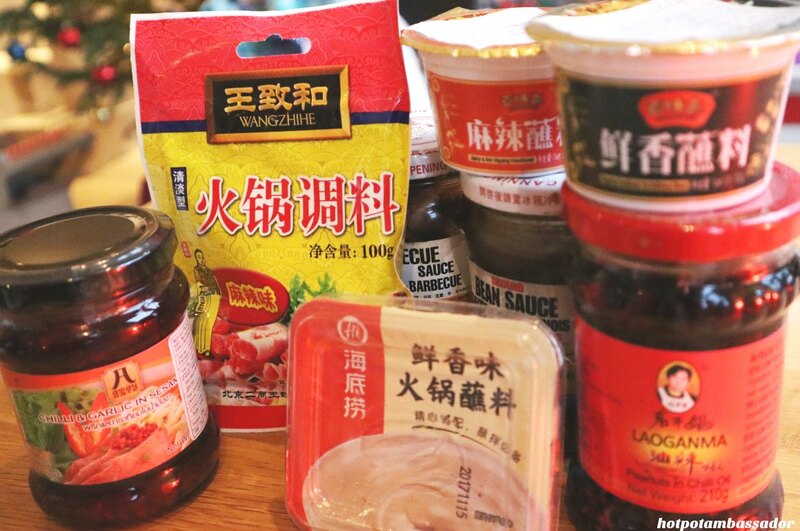 With ready-made hotpot condiments, your hotpot dinner is on the table within no time. 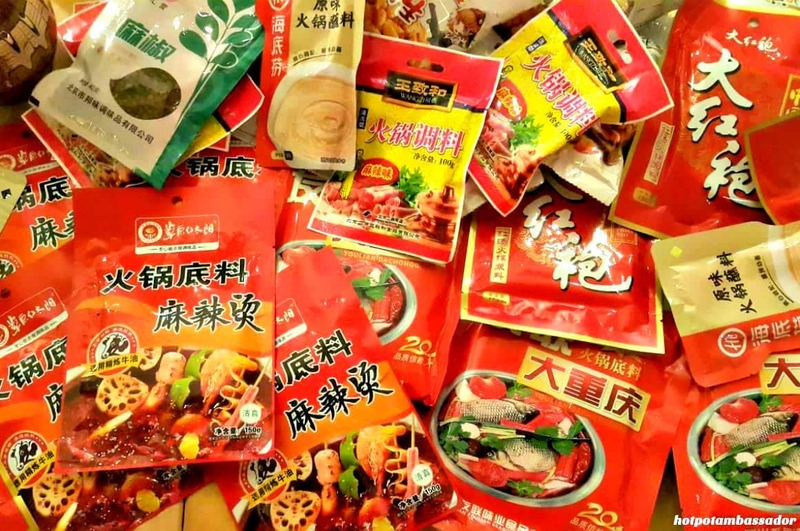 From Laoganma to Haidilao, these are our favorites. 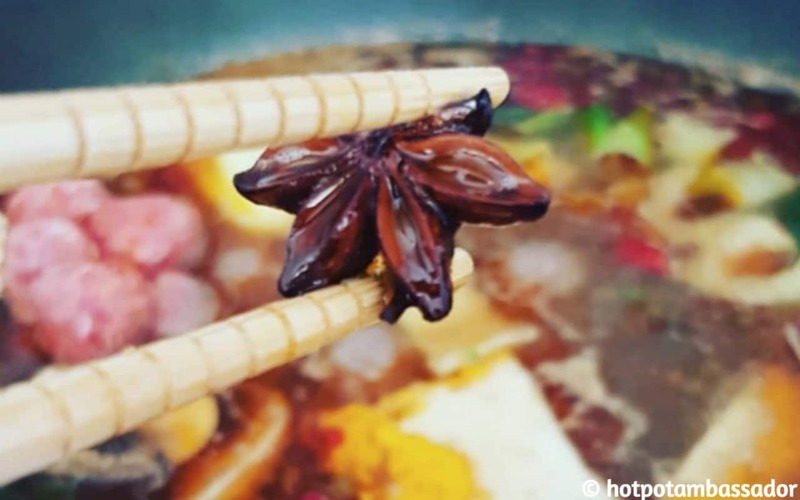 Why do people get 'laduzi' (diarrhea) after eating hotpot, and how to avoid it? 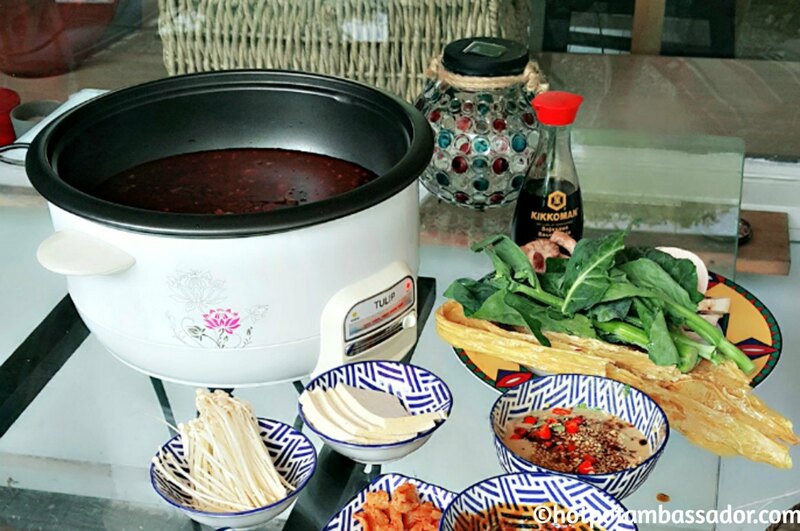 Tips and tricks on how to enjoy hotpot without tummy problems. 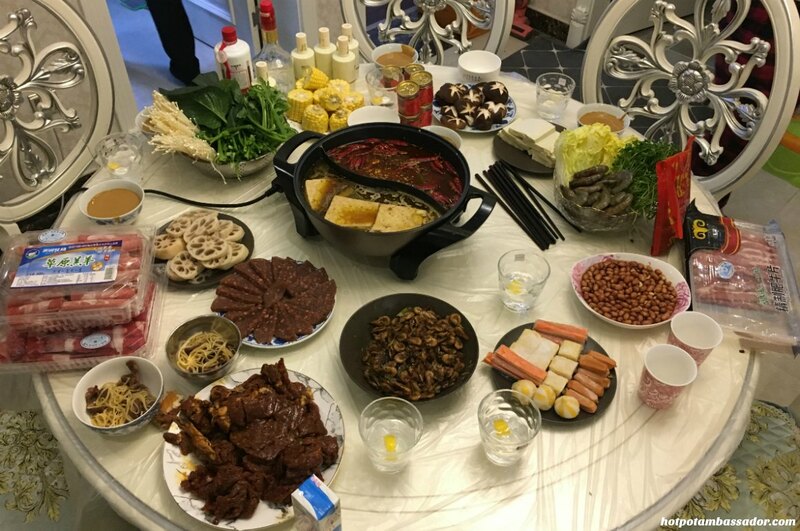 Farewell parties are never really sad when there's hotpot on the table. 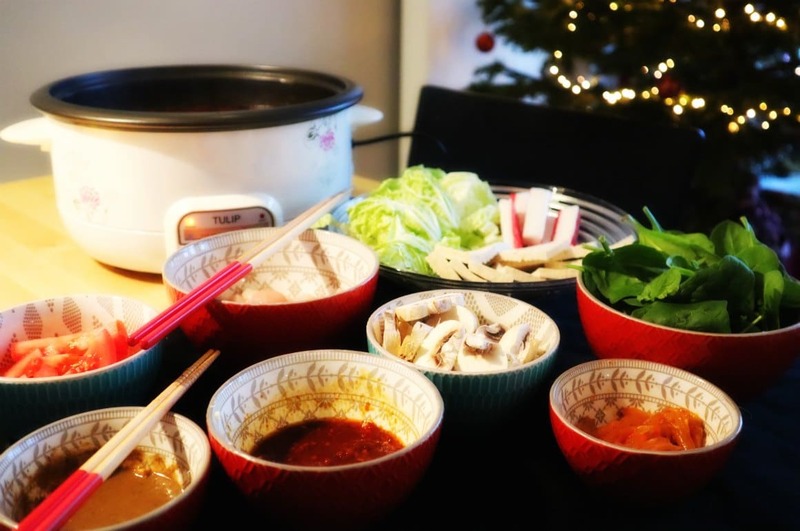 Jeremy Bai about his latest hotpot party and top 3 tips. 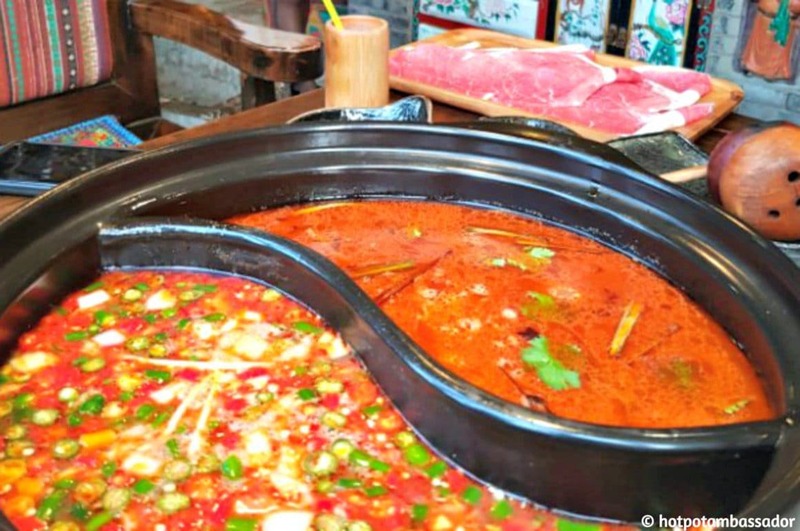 There are dozens of way to eat hotpot. From Sichuan to Yunnan, these are our favorite styles from China. 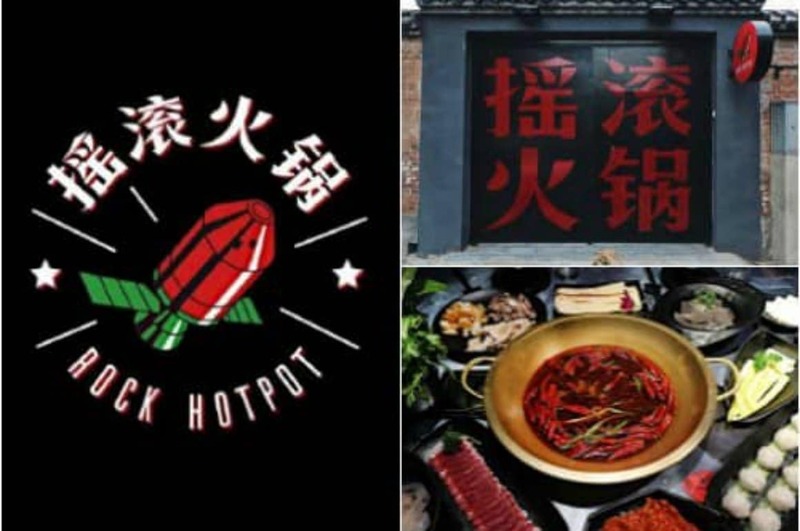 WHAT ACTUALLY IS “HOT POT”? 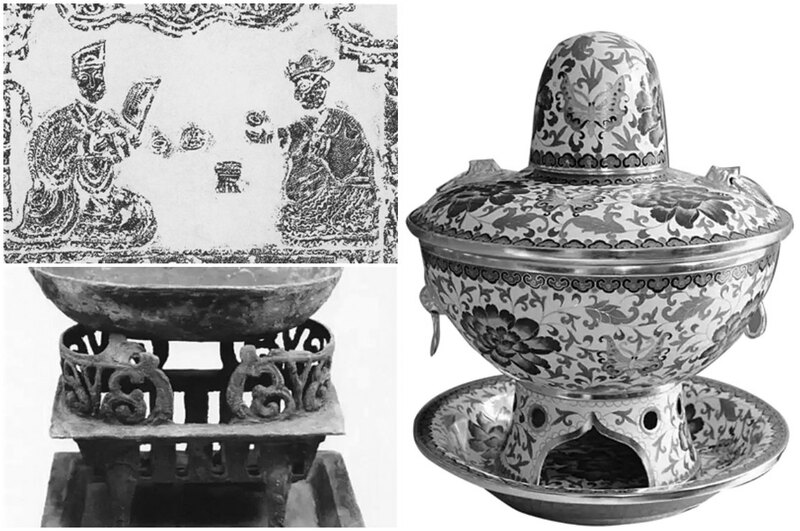 All that talk about 'hot pot' - but what is it precisely, and what is its history? 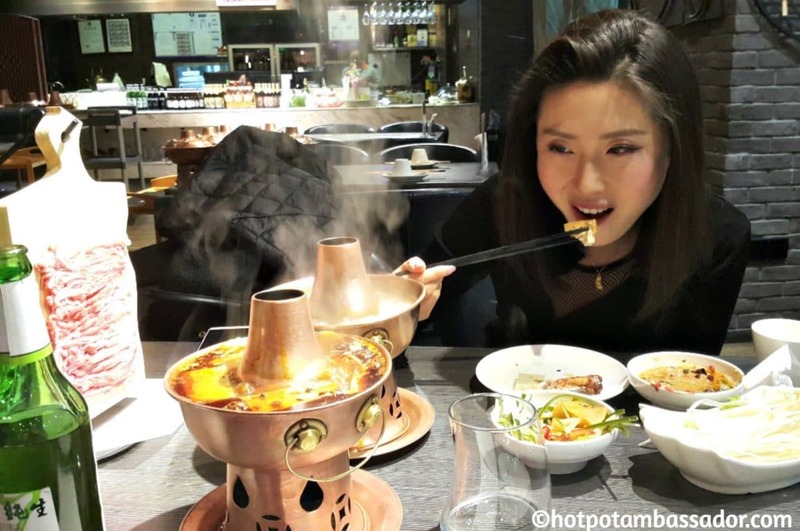 A short overview by Hotpot Ambassador. 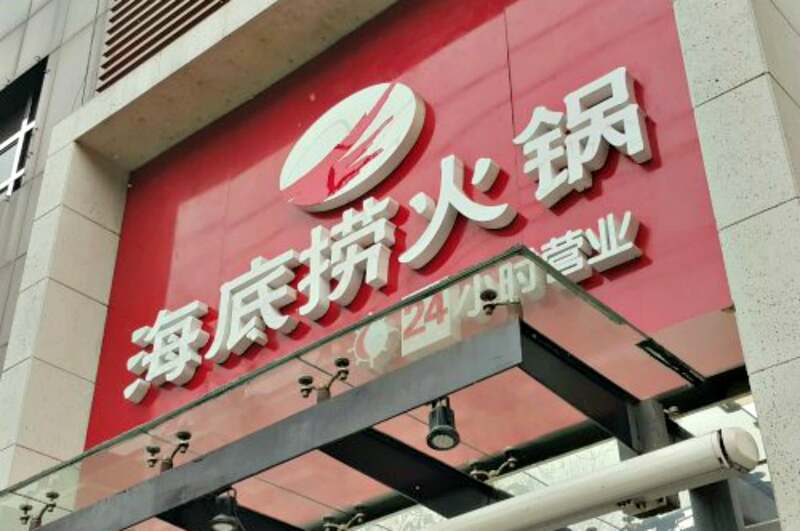 Haidilao is one of the strongest hot pot chain brands around the world. 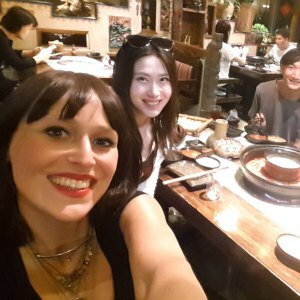 More about the Haidilao story and its recipe for success. 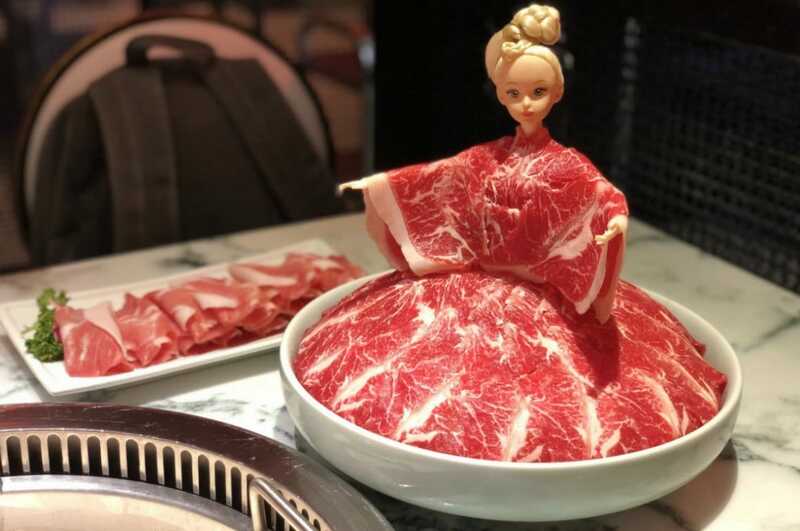 Ready to start cooking? 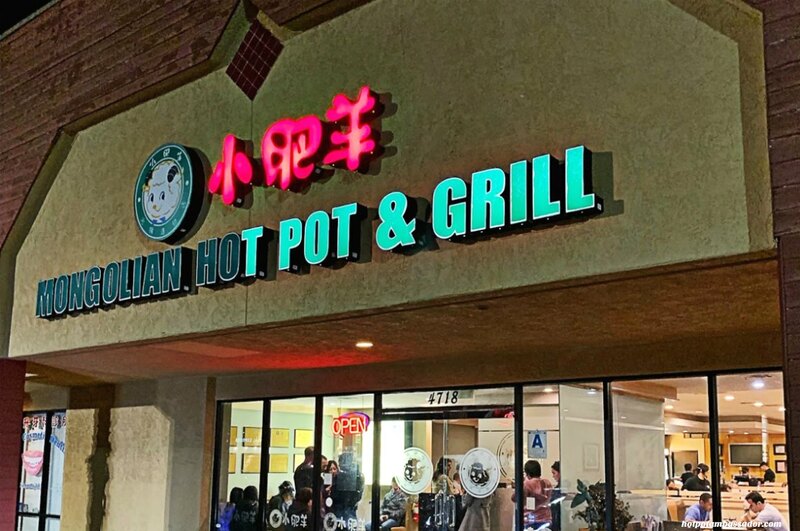 But what is the right pot to go with? 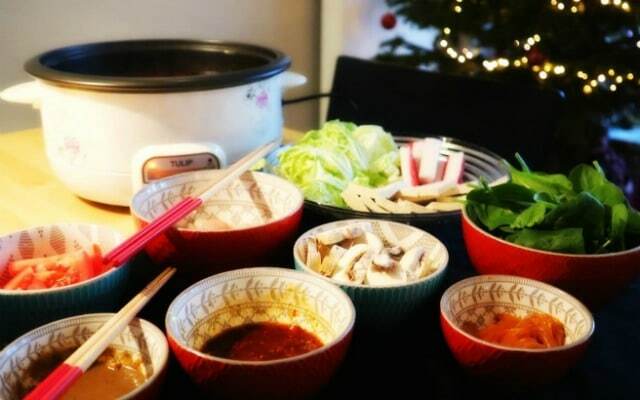 A traditional hotpot, multi-cooker, or induction? 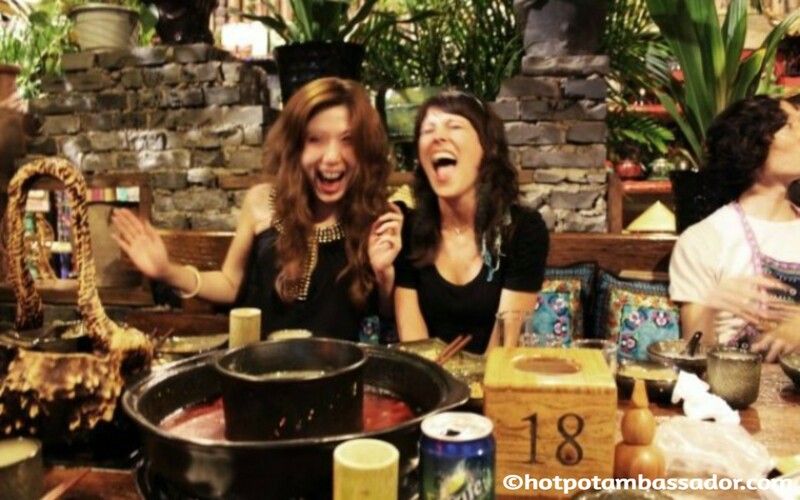 Hotpot simply is the greatest way of eating for all these ten reasons and more. 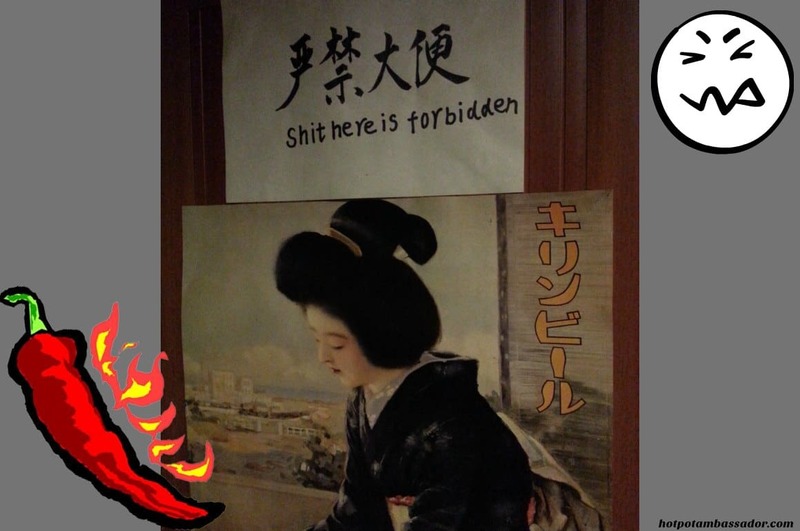 How can you not love it? 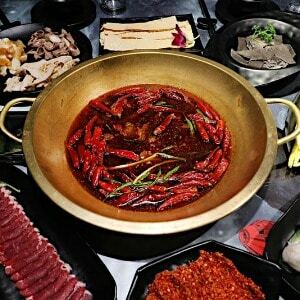 This is Haidilao, one of China's most popular hotpot restaurants. 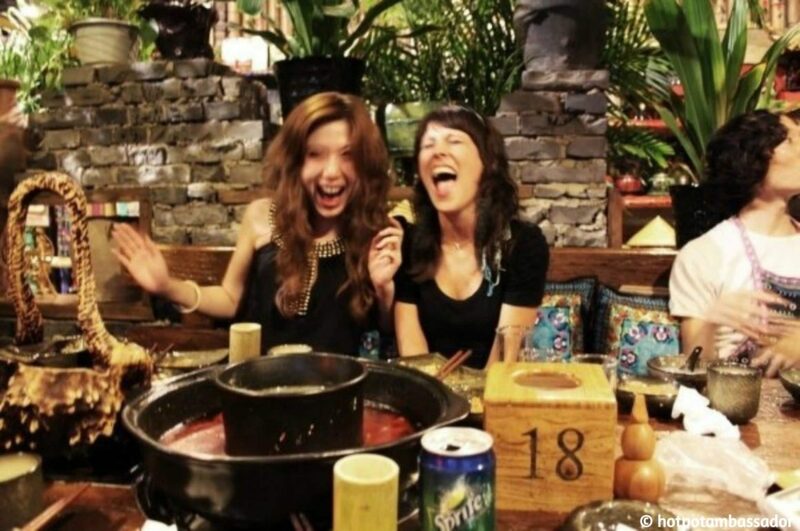 Why is it a trend for Chinese celebrities to open up their own hot pot restaurants?